The bond of wife and husband is a subject in Holy Bible. Christianity views marriage as a religious event that brings two souls together. This is why a Christian marriage is always celebrated in a Church. A typical Christian nuptial affair involves bride and groom swearing in presence of a priest before they embrace each other as husband and wife. So, if you want to live your dream of a Christian matrimonial, then choose BiWi. Christianity is the largest minority religion in Pakistan and the country accommodates a total population of 2.5 million of Christian persons. Christian people seek marriage proposals where Christianity is a majority. BiWi offers its services in Christian-dominated countries that include Australia, USA, UK and many more. 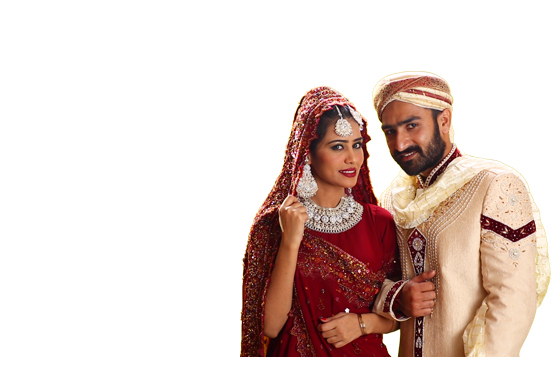 So, if you are a Protestant or Catholic, you are able to find your bride-to-be or groom-to-be at BiWi. We are a high-ranked online matchmaking service that manages a huge online society for Christian matrimonial. With a FREE registration on our website, you are able to find a wife or husband of your dream. Join us for FREE.